Construction work can impact properties around a site. Ground vibration, construction and trucks and bobcats etc can damage surrounding buildings and soil, driveways etc or make existing damage worse. If your DA condition is to obtain a dilapidation report in Sydney, you’ve come to the correct website. 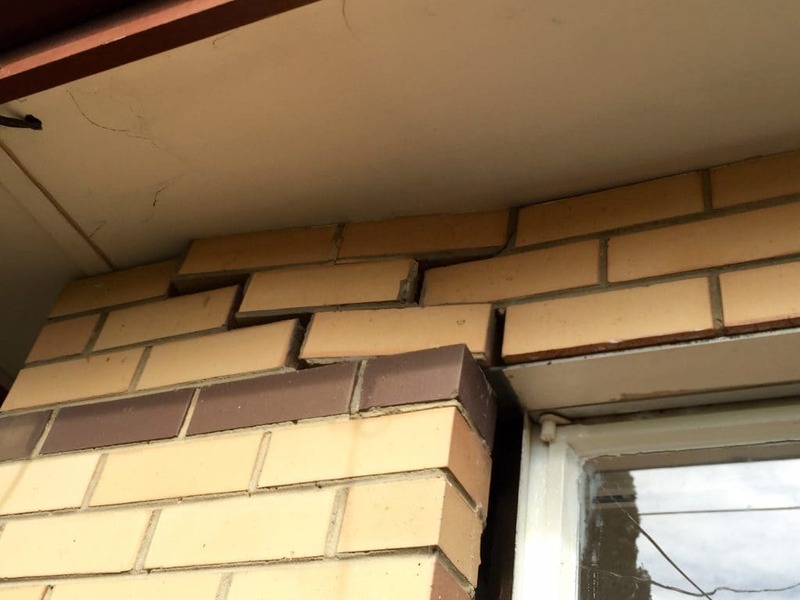 At Inner West Property Inspections a dilapidation inspection & report performed prior to starting your project (or a neighbor's project) will detail and report the location, length and condition of any existing cracking or gaps in the subject property(ies) of interest. Making it easy to compare the pre works state to the completed or altered condition. Here is an example: I was recently booked to carry out a dilapidation report in Sydney, on a neighboring townhouse kitchen renovation which included knocking out a wall. The strata insisted the owner get a dilapidation survey and report or neighboring properties. All good so far…….but by the time i got out there to conduct a dilapidation inspection of the neighboring properties they had already started work….and had already caused cracking in the neighbors town house by knocking out an internal wall. The problem here is that there was no record of the condition of the neighbors unit previous to the time they started work! I polietly backed out of this one and the long and short of it was they went to court because no one could agree on what damage was existing and what was caused by the building works. It was an expensive exercise all round and could have been avoided with a simple $395 dilapidation report before they started work. Please don’t make the same mistake. DO I NEED A DILAPIDATION REPORT? If you are building an extension to your house, carrying out excavation for a pool or any reasonably large project your council DA will most likely state that you (or your builder) must supply a dilapidation report fro the neighboring properties. So, in this case yes. If your property is in close proximity to a works site that is undergoing building, excavation , movement of vehicles and machinery etc its is in your interest to carry out a dilapidation inspection and report yourself. It will be unbiased and independent from the builder's or neighboring owners inspection and report. Again, in this case, yes. In both cases having a before and after record of the condition of a property(ies) could save you many thousands of dollars in court costs and ongoing legal fees. OUR EXPERTISE IN DILAPIDATION SURVEYS AND REPORTS. 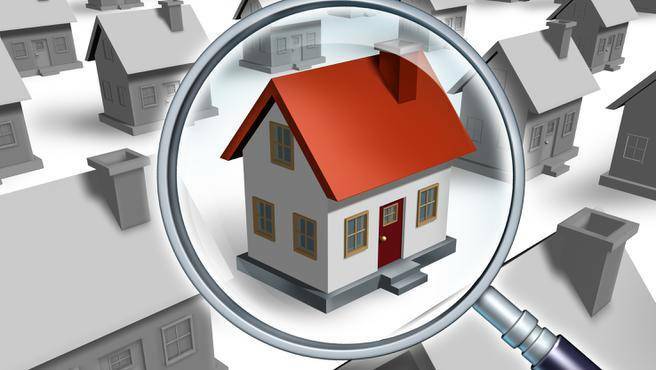 Whether large or small, residential or commercial we will provide your dilapidation inspection and report with Inner West Property Inspections' renown care, professionalism and attention to detail. The cost of a dilapidation report (for a residential property up to $2m in value) is $395. Two residential properties inspected at the same time (eg: two houses either side of a construction project) is $690 for both. Commercial inspections require a quote, please get in touch HERE. WHAT IS INCLUDED IN A DILAPIDATION INSPECTION AND REPORT? A dilapidation report is a report on the condition of a property at a single point in time. It will record existing damage, like cracking, movement and leaning. It also includes the state of any individual details of a property that are potentially vulnerable to impact from nearby excavation, demolition and construction. Comparing the before and after report will show a clear change of condition (eg: damage) that could be caused by the neighboring building works. Th report will include relevant color photos with explanation. It also includes an agreement between the two parties to be signed as an agreement of the state of the property pre works beginning. WHO WILL CARRY OUT YOUR INSPECTION? A dilapidation report typically (but not always) include things like explanations, size of existing cracks, photographs and occasionally diagrams which give a picture of the condition of the inspected property at that point in time. The pictures in the report aren't that large or high resolution because they are within the PDF format of the report and so are limited. We take more pictures during the inspection than are included in the report. This is for space reasons (you don't want a 60 page report!) and the fact that you don't require 4 pictures of the same fence or wall etc in the report. But if need to rely on them at a later date the high resolution large pictures will allow you to zoom in with clarity and clearness to detect any defect or condition. 2. Also included is an agreement to be signed by both parties (which is optional). It is an agreement by both parties on the condition of a property pre works as shown by pictures and explanations in the report. As far as we know we are the only inspection business offering these useful additional features to the standard dilapidation inspection and report. Contact us before beginning your project, certainly not after. Call Wayne on 0418 408 766 or book your dilapidation inspection and report HERE. Here and Here you’ll find are some general info on building reports including dilapidation reports.